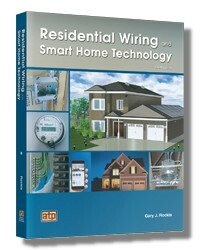 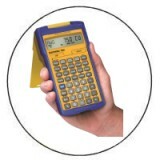 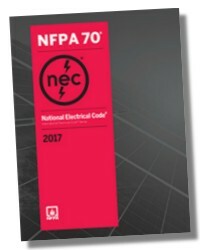 The newly revised Code Check: Electrical puts hundreds of electrical-code facts at your fingertips. 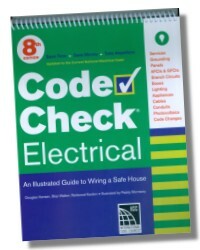 The 8th edition of Code Check Electrical has been completely updated to the 2015 IRC, UPC, & UMC and the 2017 NEC. 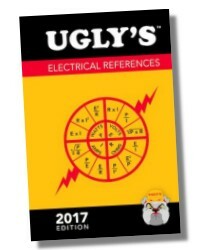 Spiral bound with durable, laminated pages, this reliable resource clearly details how to avoid the most common electrical violations while stressing the central safety principles behind the National Electrical Code. 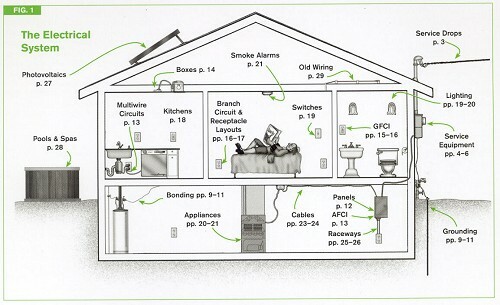 Common code violations in building, plumbing, mechanical and electrical are explained with the help of 28 tables and 83 illustrations.